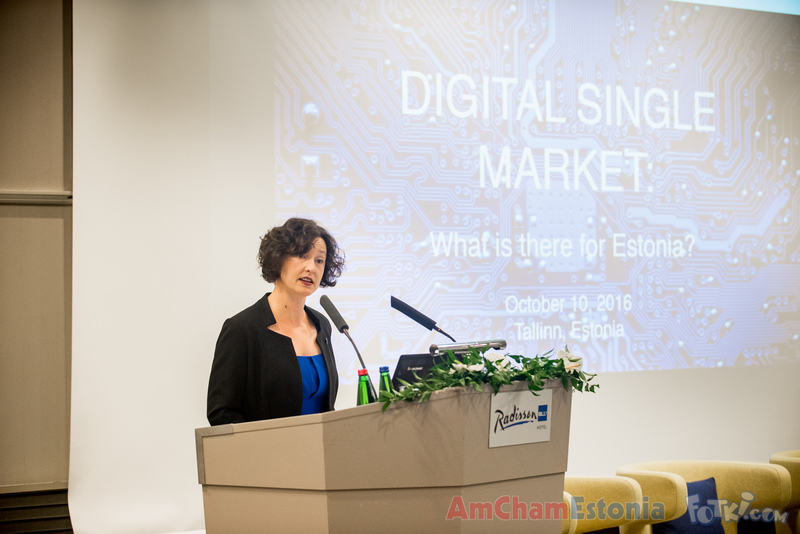 Digital Single Market – What is there for Europe? 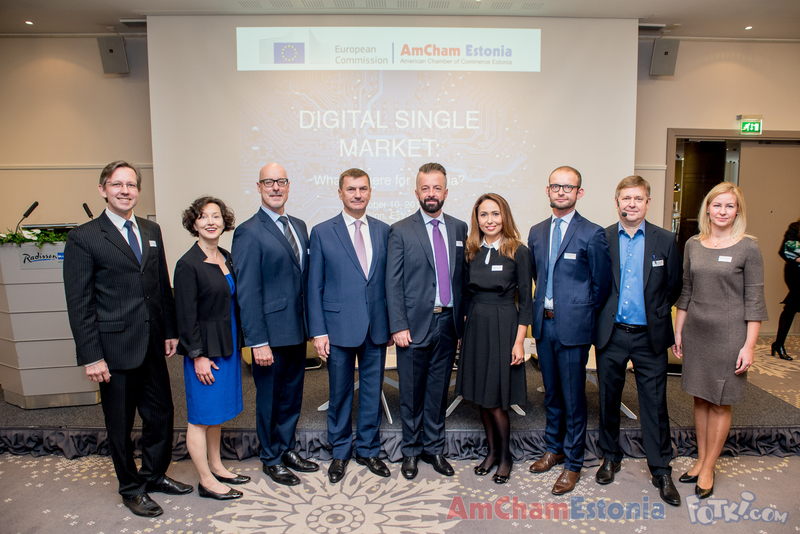 The main focus point of the seminar was the importance of the European Digital Single Market for European businesses. 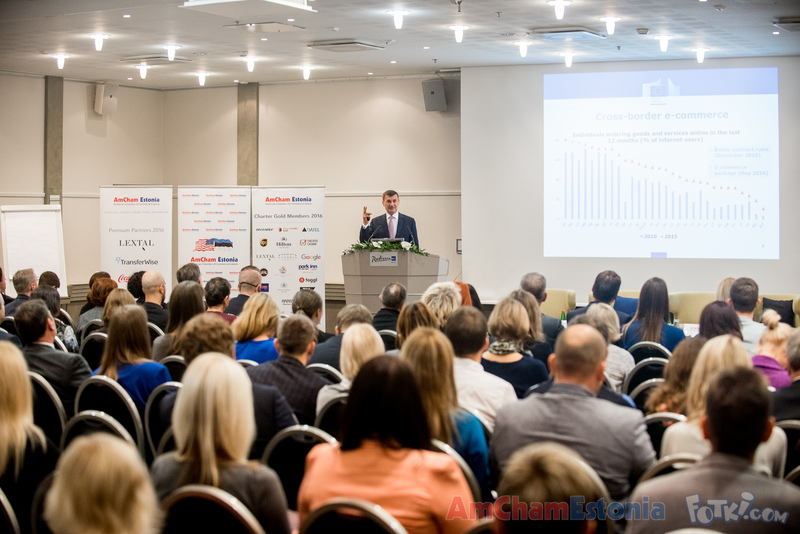 Andrus Ansip, the Vice President of the Digital Single Market in European Commission, gave an overview of the impact of digitalization on the people, local businesses and the overall regional development. 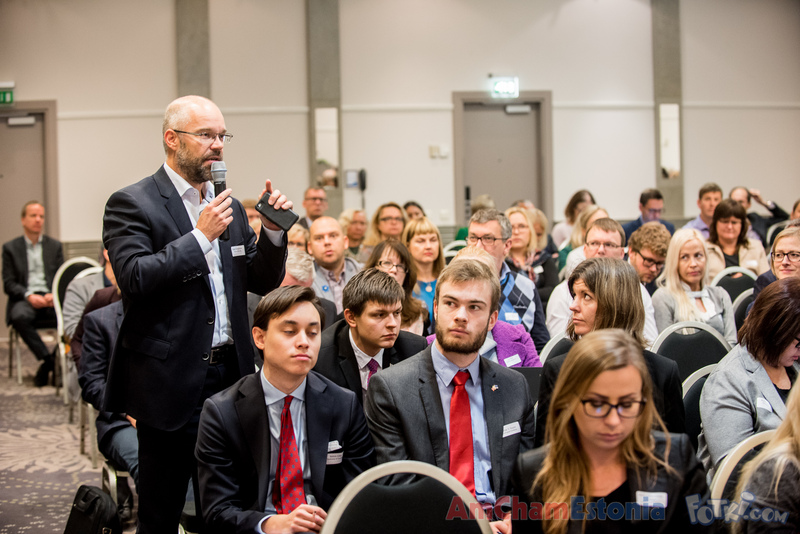 “People in Europe have clear advantages from using a single market for products and services. 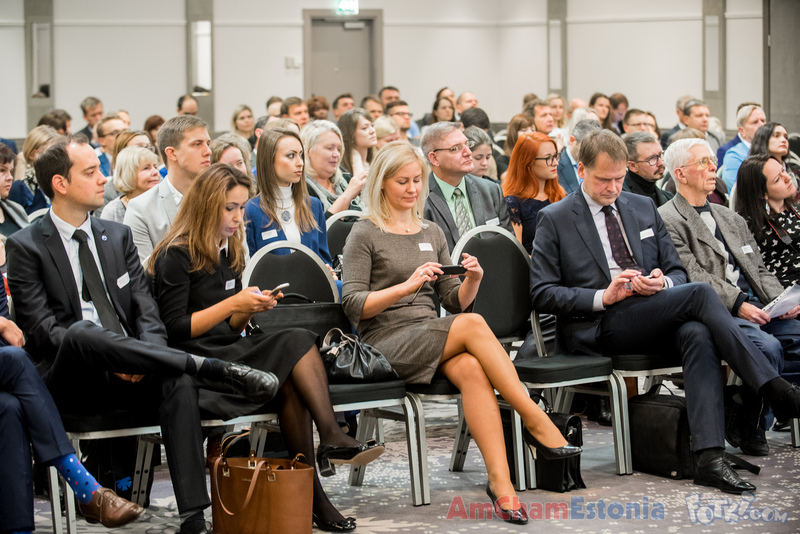 Now we must act to make sure that further digitalization will not create any new barriers between the EU member states. 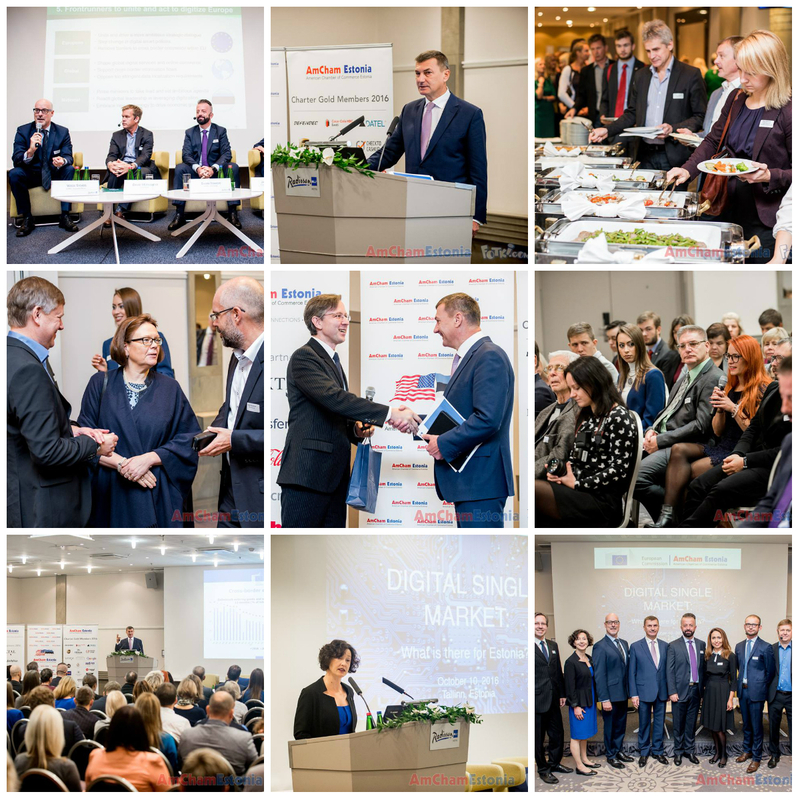 United Digital Sigle Market in Europe would mean better and more diverse products and services for millions of people ning economical growth worth of billions of euros!“- stated VP Ansip during the event. 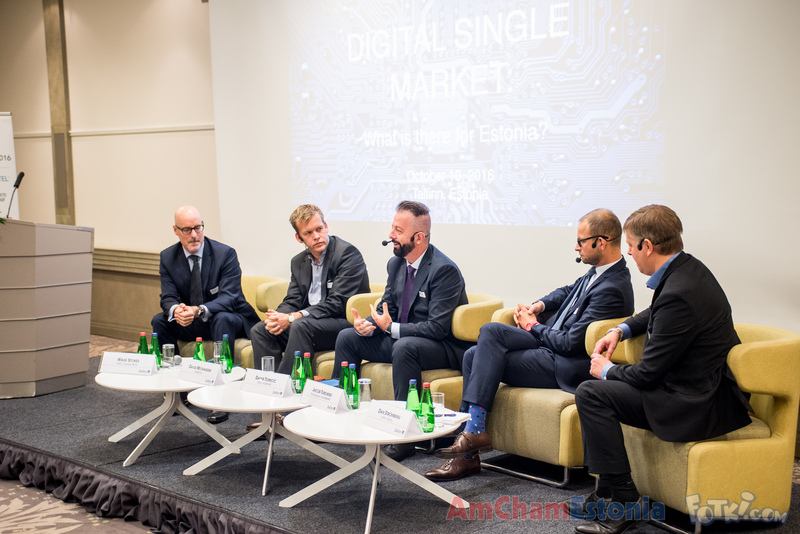 Andrus Ansip`s presentation was followed by a business panel discussion on that topic with the following panelists: David Mothander from Google, Damir Tomicic from Axinom, Jacob Turowski from Facebook and Dan Strömberg from Telia. 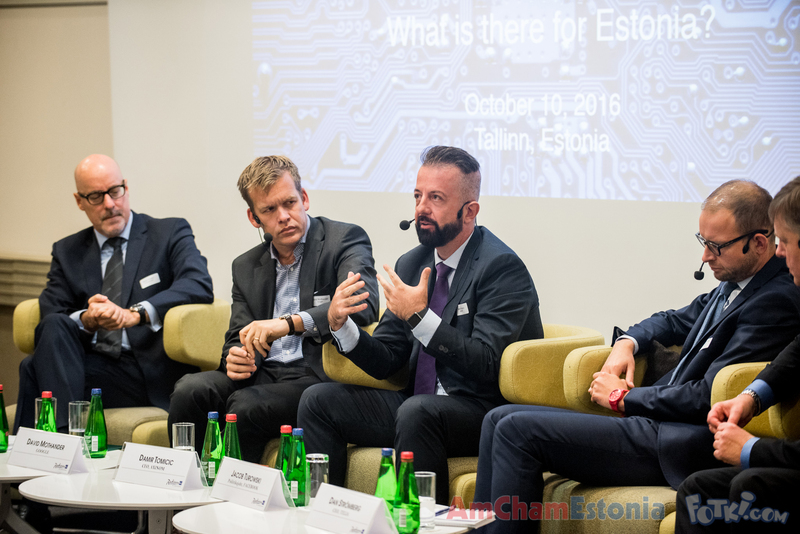 The panel was moderated by Wade Stokes, Head of Operations of Transferwise. 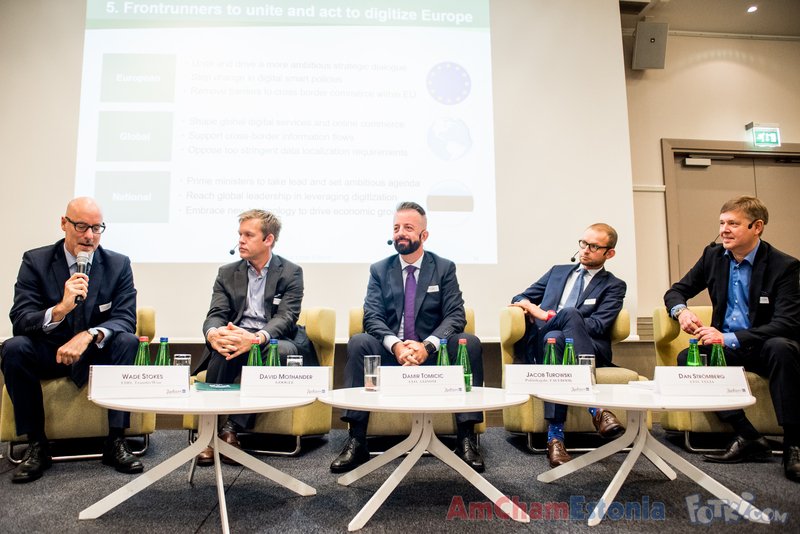 “Europe’s digital leader countries must make faster and broader digitization a top priority and provide strong European leadership at the highest political level to guide cooperation across nations to secure future growth and employment.” – said, David Mothander from Google. Dan Strömberg, CEO of Telia has also confirmed the necessity of DSM for future growth and development: “We believe digitalization to be the most important driver of the success of our region in the coming decade and more. 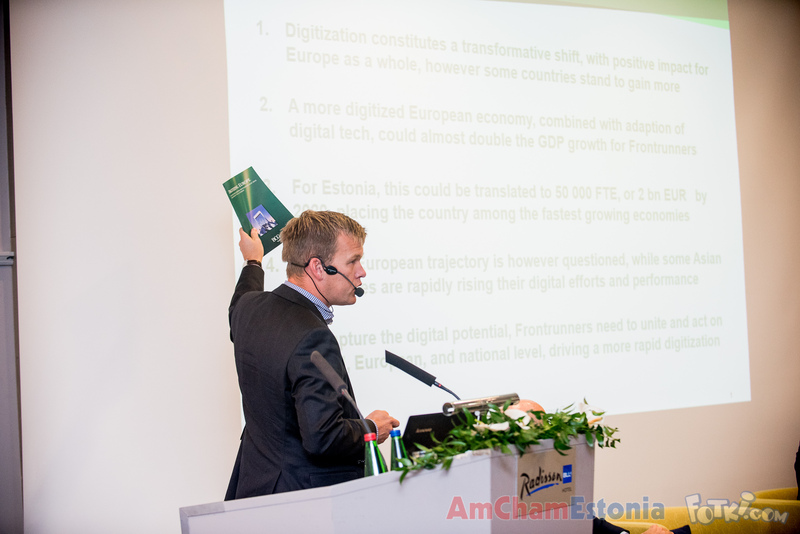 Estonian economy needs productivity boost and further digitalization will be one of the key tools to achieve that. 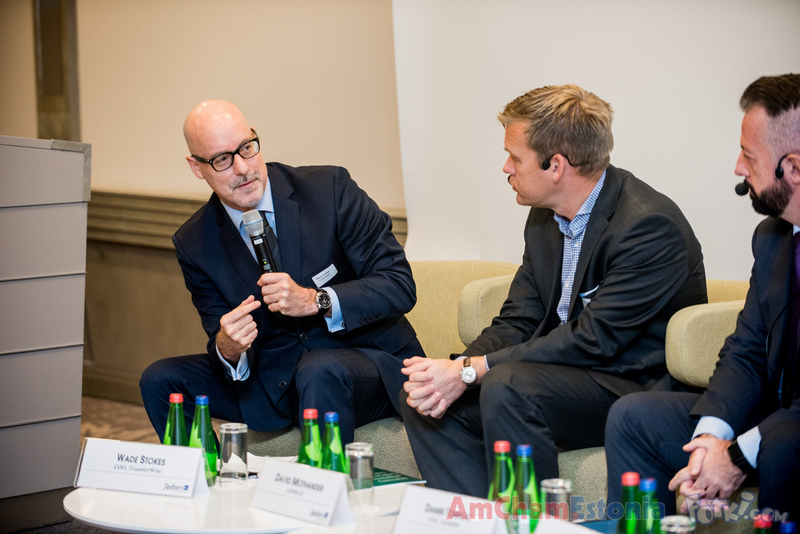 To meet the ambitions of DSM strategy and, even more importantly, the growing needs and expectations by our customers, the prerequisite is to secure fast and seamless connectivity. 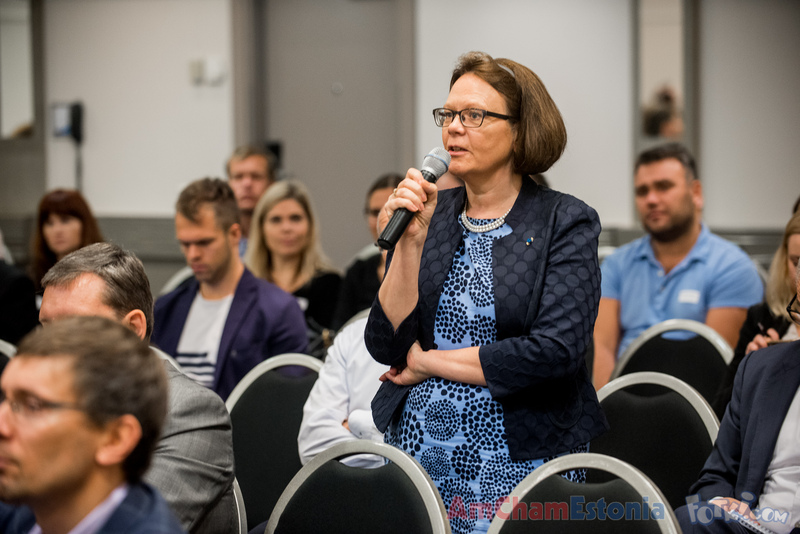 I´m happy to say that Telia is working hard on the 5G project to be launched in Estonia and in Sweden already in 2018”, stated Dan.